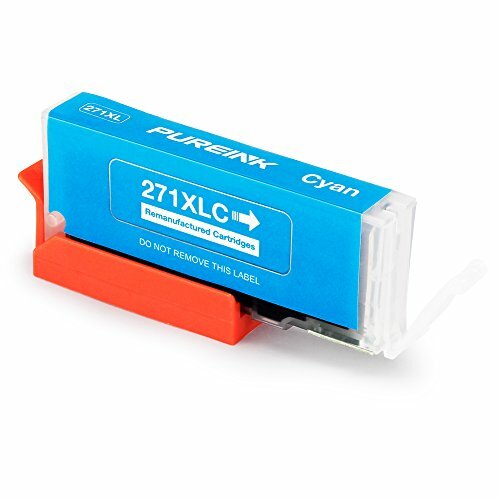 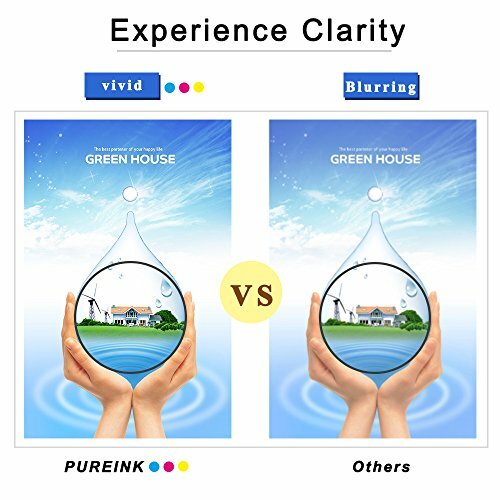 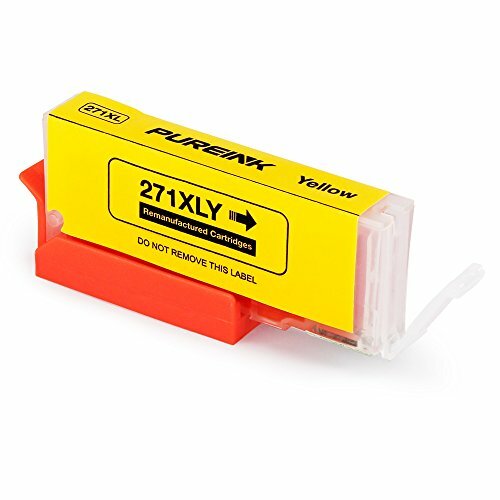 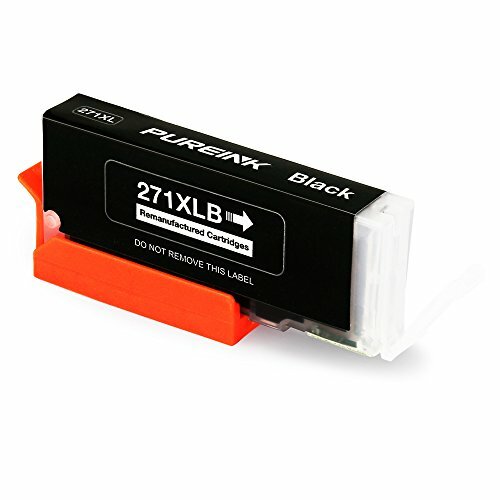 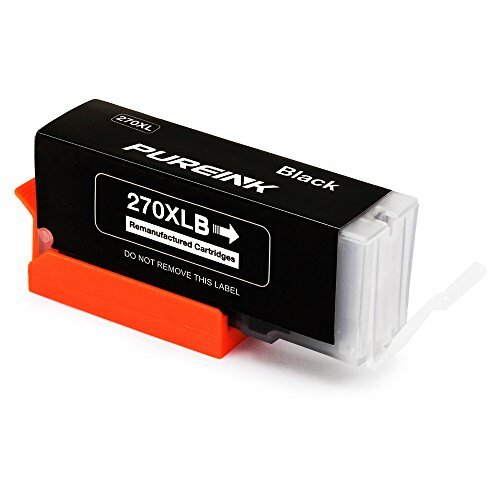 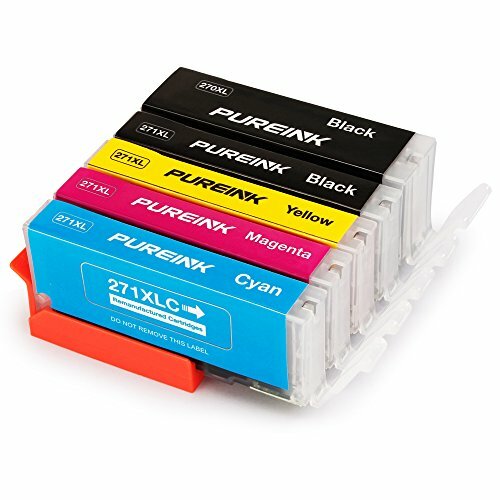 PUREINK 270XL 271XL Ink Cartridges Replacement for Canon PGI 270XL CLI 271XL , High Yield, Work with Canon PIXMA MG6820 MG6821 MG6822 MG5720 MG5721 MG5722 TS5020 TS6020, 1 Set 5 color. 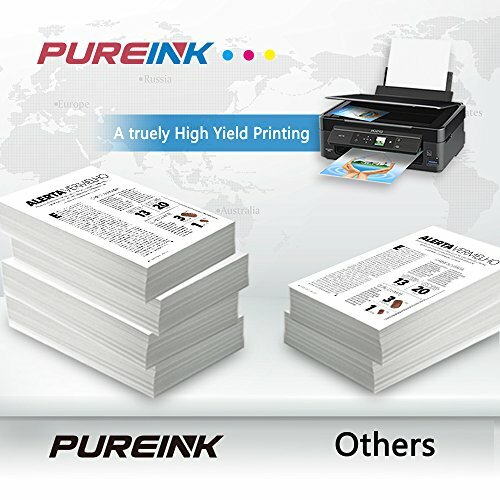 Certified Safe - With ISO9001 and MSDS Certificate Approved, we also provide 1 Year manufacturer 100% money back guarantee warranty. 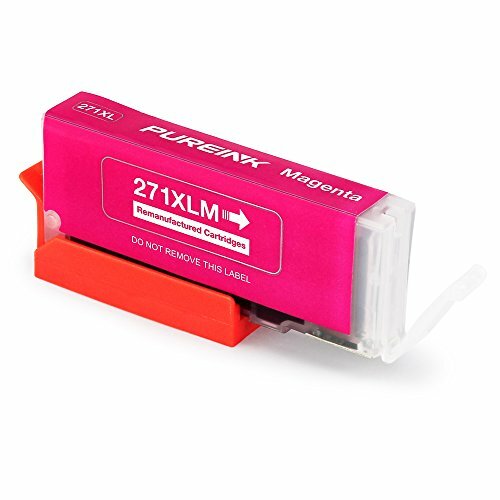 Printer Compatibility - Canon PIXMA MG6820 MG6821 MG6822 MG5720 MG5721 MG5722 TS5020 TS6020 Printer.